There was no explanation given for the delay. 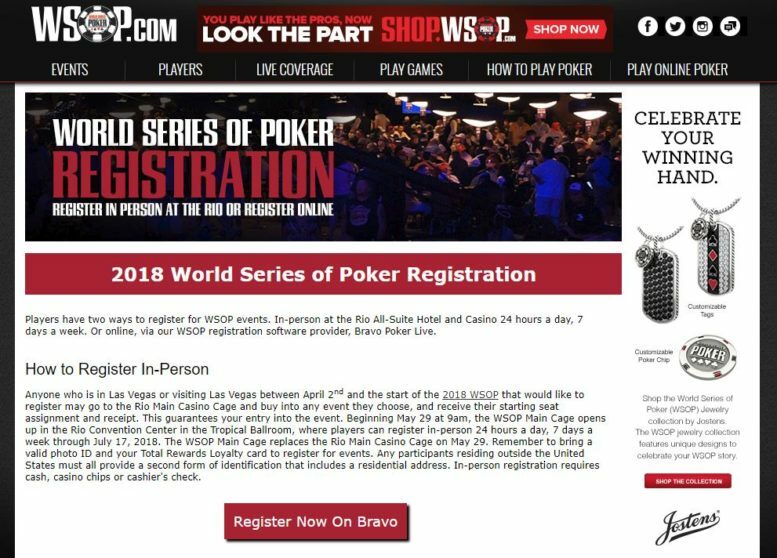 But this is now the second year in which you can use Bravo to register online. 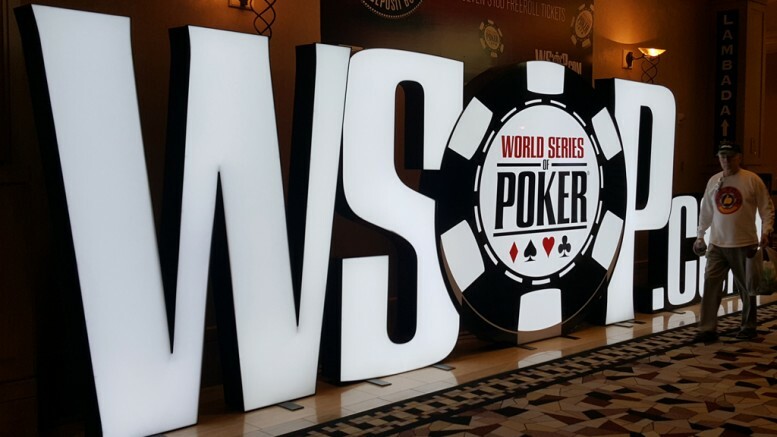 Be the first to comment on "WSOP 2018 Registration Starts"